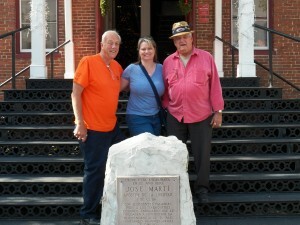 Raymond(Tour Guide), Heather(ShoutOUT®), & Bob(Ybor City Ambassador) in front of the Church of Scientology building, Ybor City. 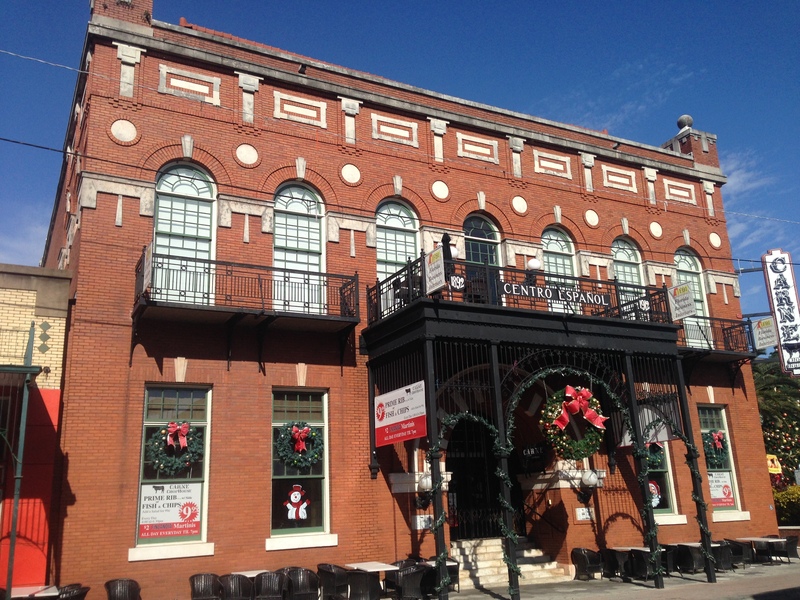 Two things I absolutely adore about historic Ybor City are the rich history, as noted in the impressive architecture and historic buildings, and the diverse flavors infused in the foods it serves up. So I couldn’t have been more ecstatic when I was invited to participate in Ybor City’s Food Tours, a recent addition to the historic Ybor scene. There are several food tours to select from – Original Historic, Dessert, Cuban Sandwich, Pet-friendly dog, Farmer’s Market, and Self-Guided. I specifically requested the Original Historic Tour because it not only paired a variety of delectable Ybor tasty treats, but also offered a further glimpse into the abundantly rich history of this splendid city. 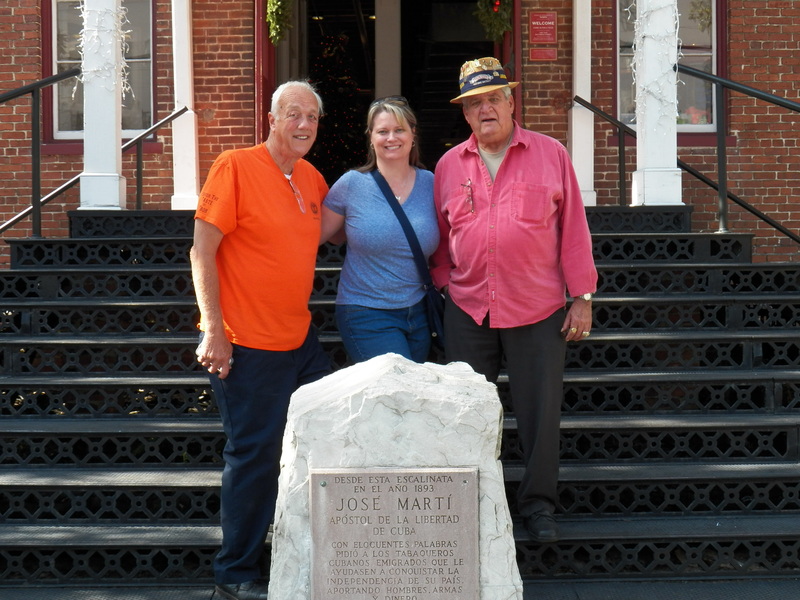 Raymond, my foodie-slash-historical tour guide for the morning’s adventure was easy to locate when I arrived, outfitted in the company’s cheery red-orange t-shirt standing in front of Ybor City Founder, Don Vicente Martinez Ybor’s bronze statue. Much to my delight, we were also joined by a special guest, Ybor City Ambassador Robert “Bob” Alorda. Bob strode up to our little group, rolled cigar in hand and handsome fedora on head, ready to embark. 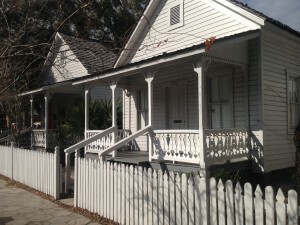 The 3-hour walking tour wended leisurely through the streets of downtown Ybor, noting significant time-kissed buildings, points of interest, and momentous events. At various stops, both Raymond and Bob recounted witty, entertaining, and revealing tales of the Cuban Revolution, the rich history of Ybor City and its pioneer cigar-makers, the Rough Riders’ encampment, Roosevelt and Winston Churchill reveling at local speakeasy El Pasaje, and stepping onto a parcel of Cuban-owned soil in the heart of Ybor. Food Treats from Restaurants on the Ybor City Food Tour. During our jaunt, we paused at 6 different local restaurants, each offering up a glass of cold water (YAY!) and tasty food samples drawing from Ybor’s diverse ethnic background. At Tampa Bay Brewing Company, we salivated over beer-battered chicken wings hailing the city’s German influence, inhaled a cheesy slice of New York style hand-tossed pizza from New York New York Pizza saluting Italian influences, nibbled a Key West-inspired wedge of tangy key lime pie from Carmine’s, sank my teeth into an authentic crispy/soft Cuban sandwich from The Stone Soup Company, dove spoon first into a bowl of Black Beans & Rice from Gaspar’s Grotto, and savored a frothy sweetened cup of café con leche from Nicahabana Cigars, fares grounded in Spanish and Cuban roots. Some tips for your Food Tour. Wear comfortable walking shoes. This is a 3-hour walking tour, so you want to be comfortable. I love taking pictures and there’s so many fascinating things in Ybor, so bring your camera. Parking is available in outdoor parking lots and indoor garages close by. I paid $3 for a full-day a couple of blocks away, but I saw other lots that were $10, so bring cash. All of the restaurants we stopped at immediately brought us a glass of ice water when we sat down, but you might want to bring a bottled water to keep hydrated. Whether you’re a local, a tourist, or have friends visiting, this is a fabulous way to spend the day and experience the taste of Ybor! DISCLAIMER: ShoutOUT® Media received passes to attend this tour. All opinions and impressions expressed in this article, however, are my own and that of ShoutOUT®. ShoutOUT® is committed to checking out events, businesses, products and services to provide personal insights and thoughts to our community. 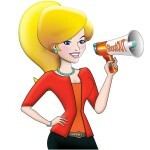 If you are interested in requesting a business, event, product, or service review, please contact Heather at contact@shoutoutinc.com with details for consideration. Thank you! This entry was posted in Blog, To Do, To Eat and tagged architecture, article, blog post, food, foodies, Heather J. Sell, historic, history, residents, reviews, shoutout media, ShoutOUT Tampa Bay, tampa bay, Tasting Ybor - Ybor City Food Tours, things to do, tourists, walking tour, Ybor City, Ybor City Food Tours. Bookmark the permalink. 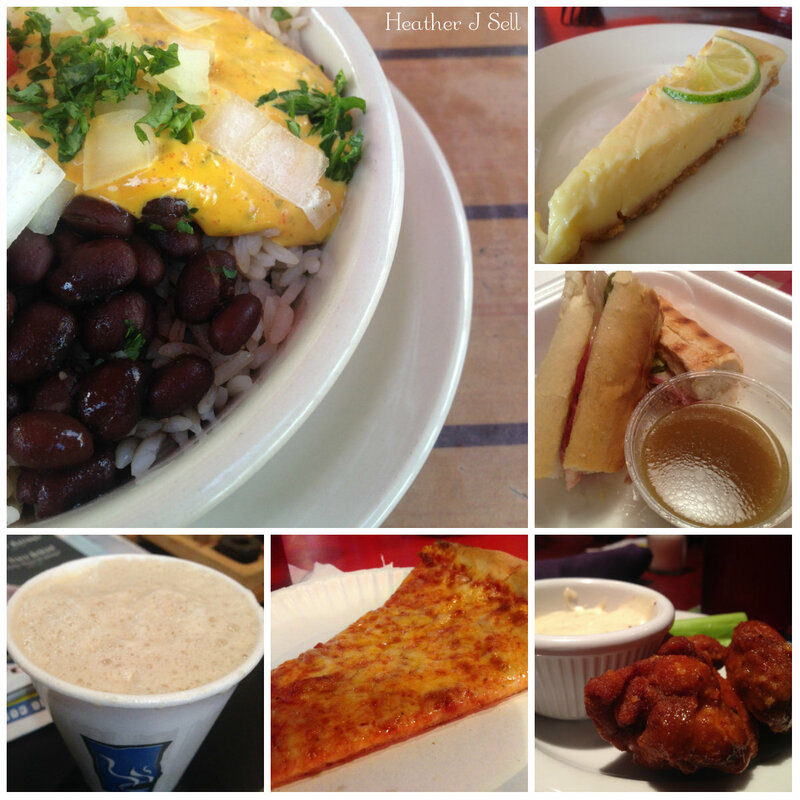 Pingback: Ybor City Food Tours | ShoutOUT Enterprises, Inc. 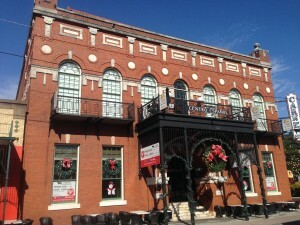 This Ybor City Food Tour is right up my alley! My husband would love it too. Good tip about the water and comfortable shoes. 😉 Visiting her from #FridaySharefest! It was such a tasty and illuminating experience! Next one I am dying to take is the Dessert Tour. Can’t wait to hear how you and your husband enjoy it. Which tour are you hoping to take? Thanks for stopping by, Denise!